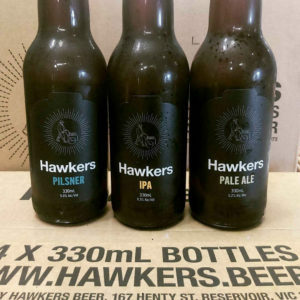 Melba’s is a Fine Food and Organic Grocery store, a Beer, Wine and Cider Specialist, a Continental Deli and a Café located in the heart of the Brunswick West community. WE ARE TASTING THESE BAD BOYS IN 45MINS! 4-7pm. Local giants from Reservoir. 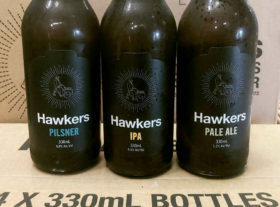 It’s the perfect day for a Hawkers knockoff at Melbas. See ya there!